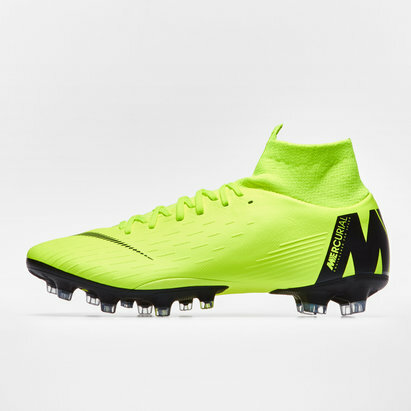 Built for speed, mobility and aggressive traction around the field the Nike Mercurial Superfly VI Pro FG Football Boots in Pure Platinum, Black and White will give you the killer instinct your games been missing. 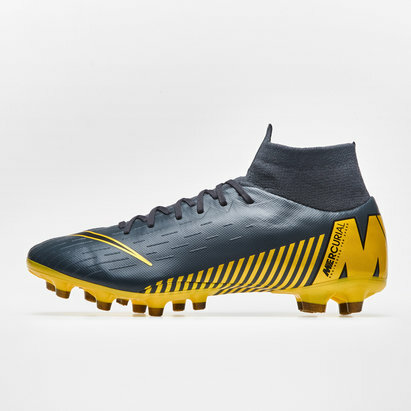 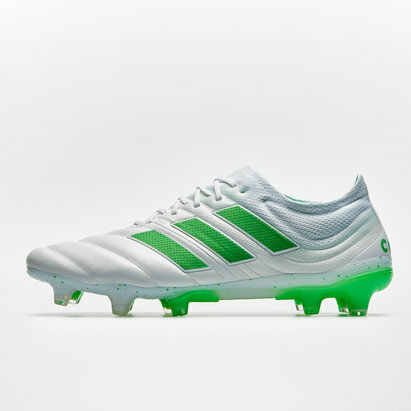 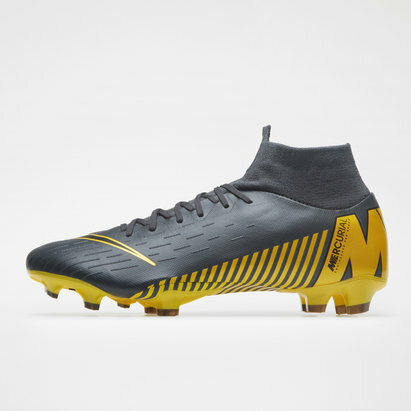 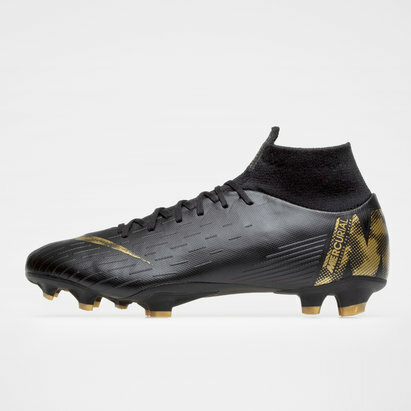 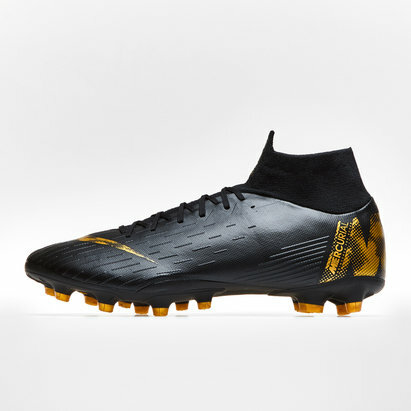 These boots are the newest Cristiano Ronaldo boots which have been called "Lvl Up" but there are no CR7 brandings to be found anywhere on the boots and Nike did not use Ronaldo's name in the marketing process so far. 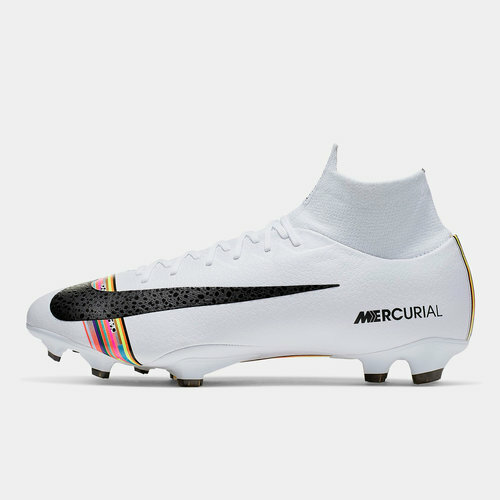 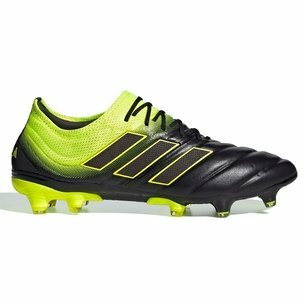 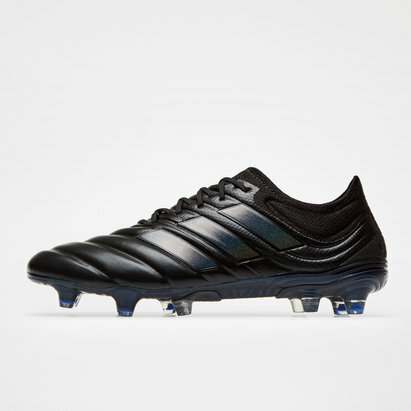 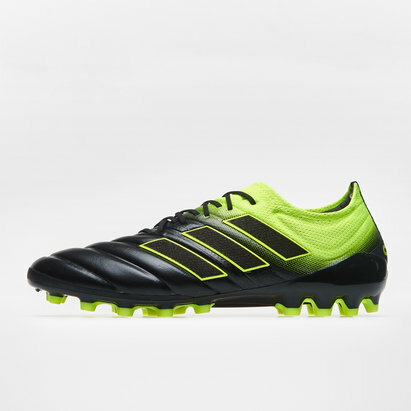 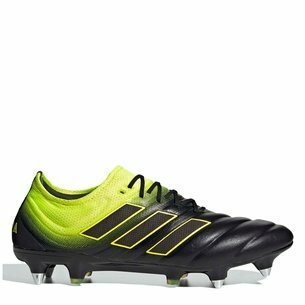 These boots come with multicolour bands across the forefoot and one on the heel and sole plate and include the colours and patterns of previous CR7 signature cleats. 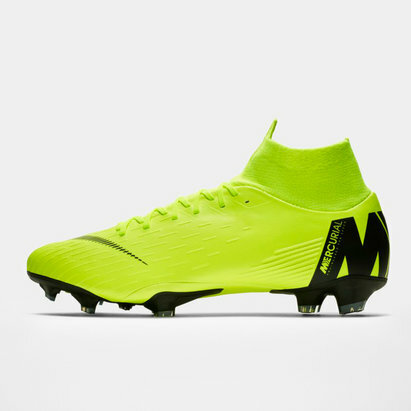 The Nike swoosh features a subtle safari pattern on the inside of the boot.